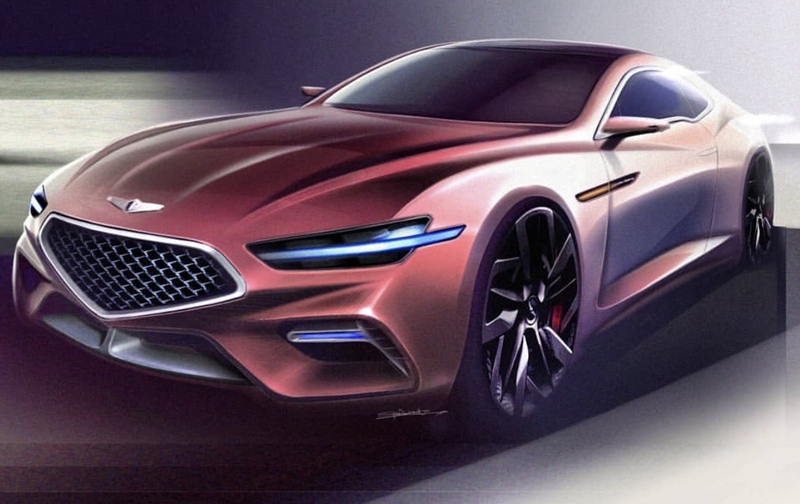 As you may know, we revealed some information about a secret project by Hyundai Motor Group that could result in the return of the Genesis Coupe, which is scheduled for the next year or the launch of Hyundai’s N performance “halo” car, or both. While we wait we have seen posted on Bobaedream a render of how a Genesis Coupe could look if were refurbished and I think it’s pretty nice! What do yo think? Ever since the Hyundai discontinued the Genesis Coupe and Genesis Motors became a stand alone brand, Hyundai is lacking of luxury models but also a sport car. Currently, Genesis has 3 sedan models that has been released, the G90, G80 and the G70. All 3 models has one engine in common in different trim options, the 3.3 Twin-Turbo engine, producing 365 hp and 376 lb. According to our sources, a new codename showed up and that is FK1. This is a top secret codename inside of Hyundai Motor Group. Unfortunately, this codenamed doesn’t come with a whole lot of information, such as which brand this model goes to or which engine it’ll have but it does reveal a time frame and its expected to start production by mid 2020. 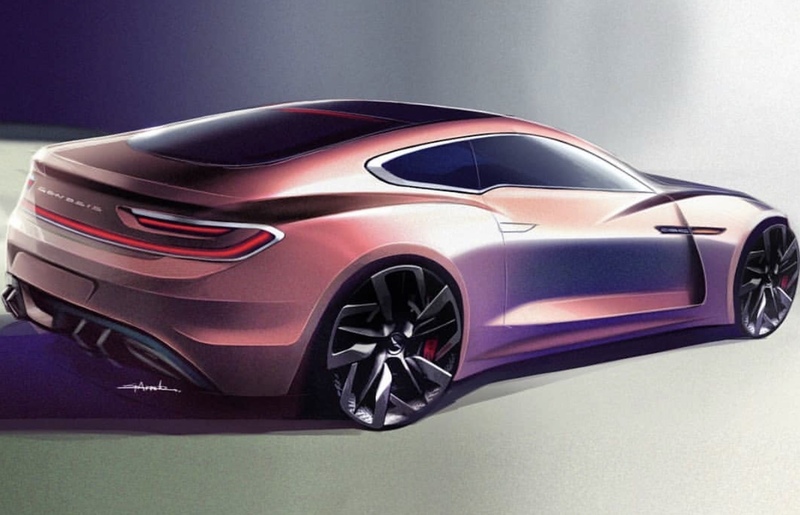 We had our hopes high for a new Hyundai sport model to continue the legacy from Genesis Coupe model, we know Hyundai has been working for a Rear Mid Engine “N” car for a long time, but our source said this FK1 model could actually be a Genesis model, with current information recently released we believe this could actually be true. Back in 2017 Genesis patent GT90, GT80, GT70 and GT60 trademarks, they could reserving those names for their new Halo cars. We believe all of these models will be their coupe design, and we can’t wait to see those new designs. Now the only thing missing are the engines and we know Hyundai has been working a new engine and that is the 3.5 Twin-Turbo Lambda III engine (to be released on the new G80 soon). This engine is capable of 400 horsepower or more, making it almost equal to the 5.0 Tau engine. This 3.5TT engine is confirmed to be on 2 other models but for some reason it was not yet confirmed for the FK1. Now the other engine could be an electric motor combined with the V6 engine, possibly the 3.5 T-GDi. This could be a big step up performance wise and we can see many things can go wrong trying to work things out with this combination. In a recent interview Mike O’brien mentioned they are dealing some thermal problems and also building the future so could he be referring this combination? But one thing we still haven’t figured out, is this actually a new Hyundai N model or Genesis Coupe model? At the end we are left with more questions than answers. As soon as we get more details, we’ll be sure to keep you guys posted. Are you excited for this FK1 model?. Let us know what you think Hyundai or Genesis is preparing for us.